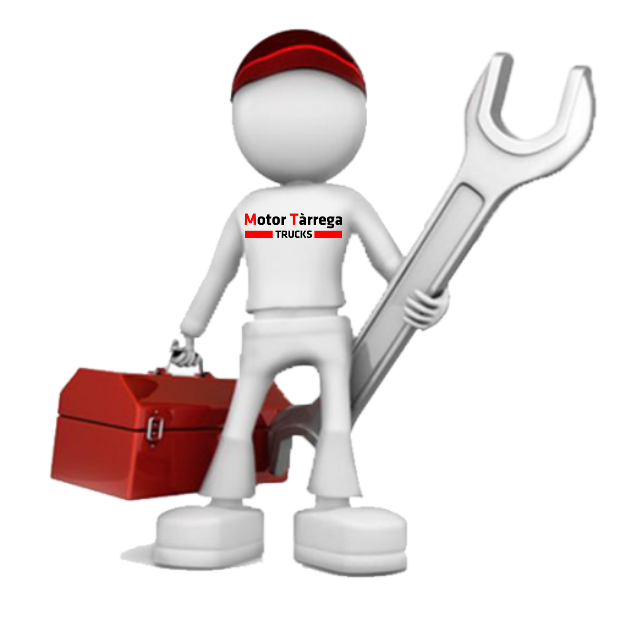 Mechanics, Electricity and Electronics. 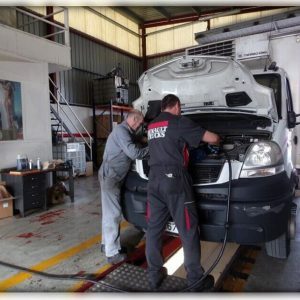 The best service for your vehicle! 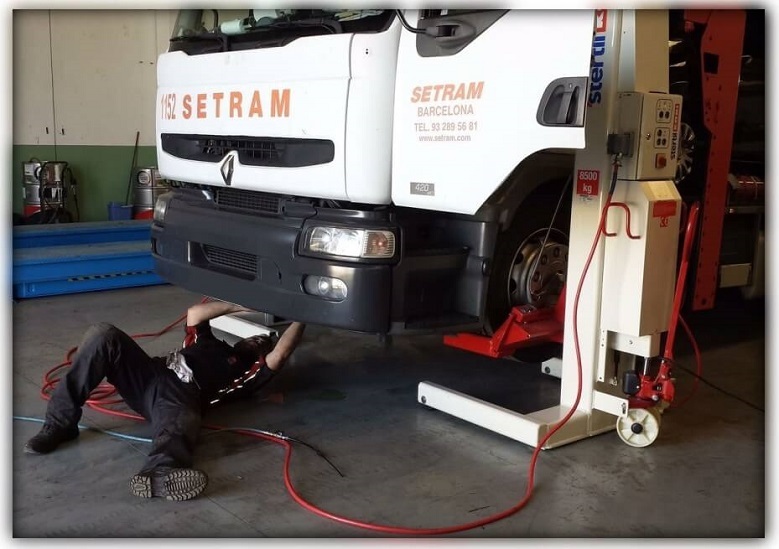 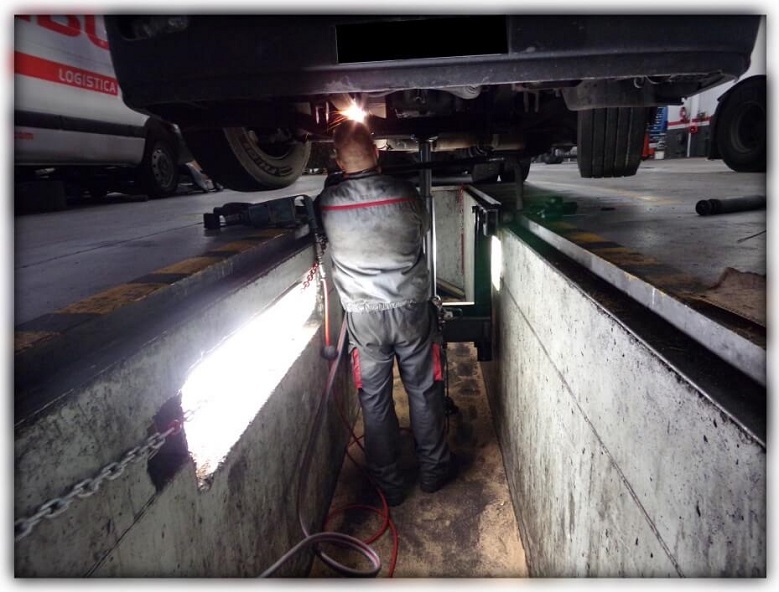 In Motor Tàrrega Trucks find a dynamic team of qualified professionals that make up the experience with the most advanced technology. 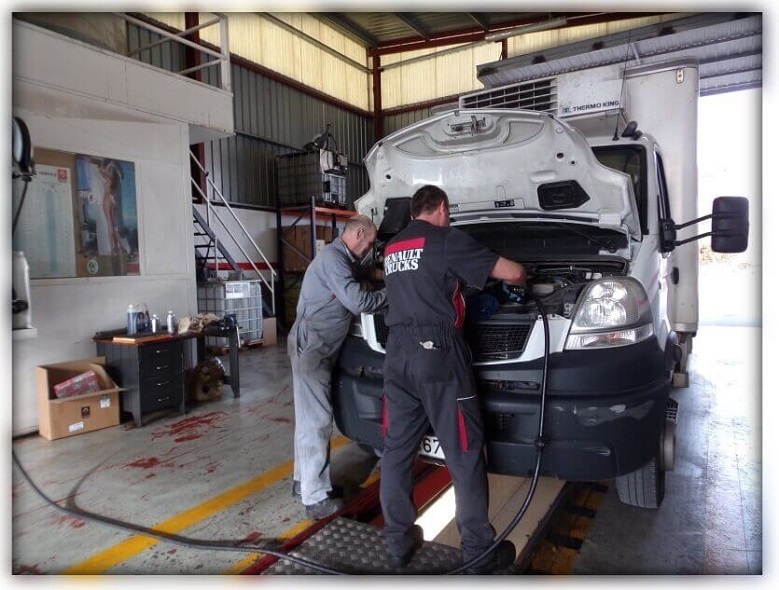 Our specialists in diagnosis and repair of electronic systems responsible for advising him at all times to offer the best solution. 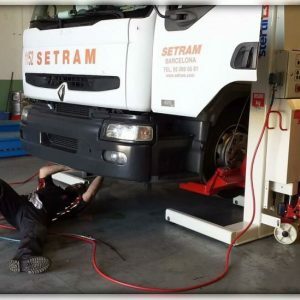 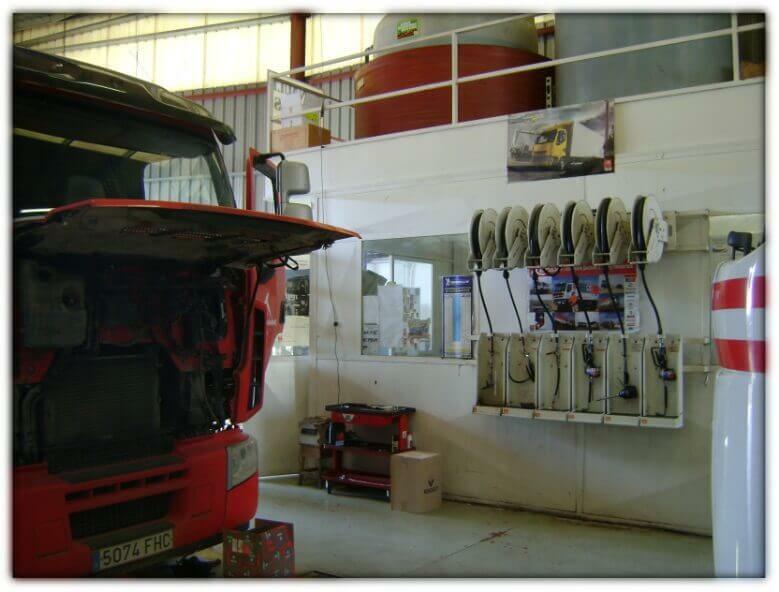 In Motor Tàrrega Trucks we have more than 20,000 references in Stock. 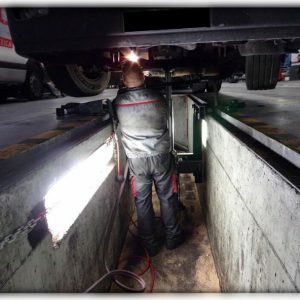 Urgent service RT in 24h. 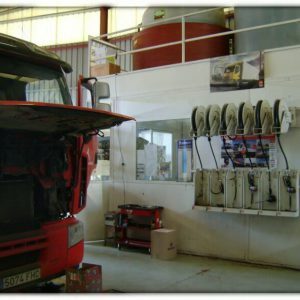 Spare parts available in our stores Tàrrega, Lleida, La Seu d’Urgell, Manresa and Figueres.